Oh Dengar... You are such an odd man. What's with the toilet paper? And you look like you've put on some weight. 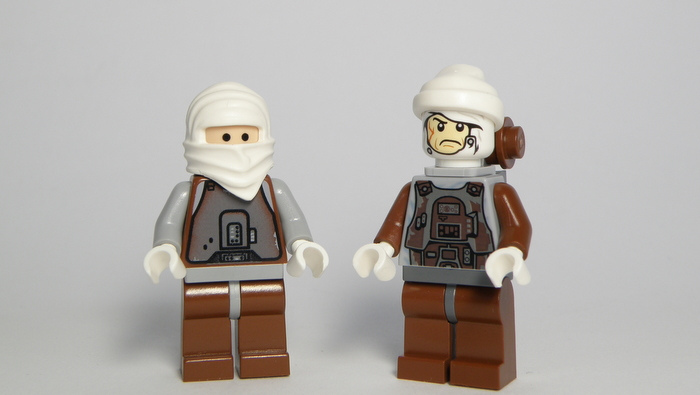 Yes, today we talk about one of the stranger Bounty Hunters in the Star Wars universe, Dengar. He's briefly seen in The Empire Strikes Back, and we've recently learned (DURING THE EPISODE!) that he's seen even more in Return of the Jedi. 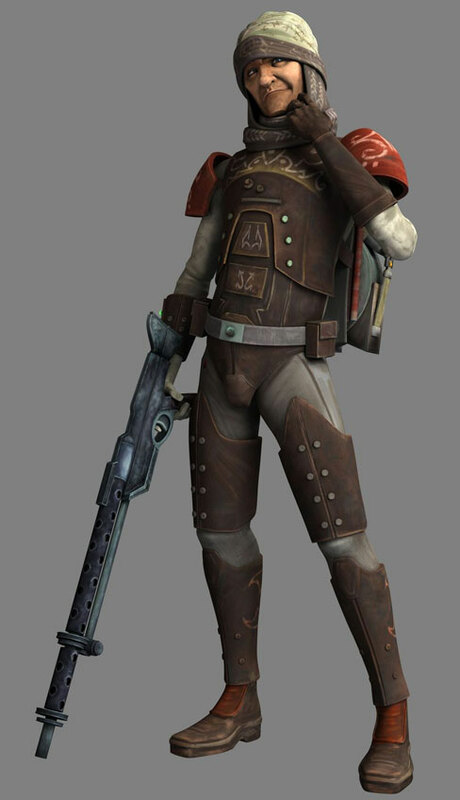 But thankfully he has an awesome role in the Clone Wars series, and is actually played by a super cool actor. Listen in for all of the details, as well as our list of the Top 5 Bounty Hunters from The Empire Strikes Back. 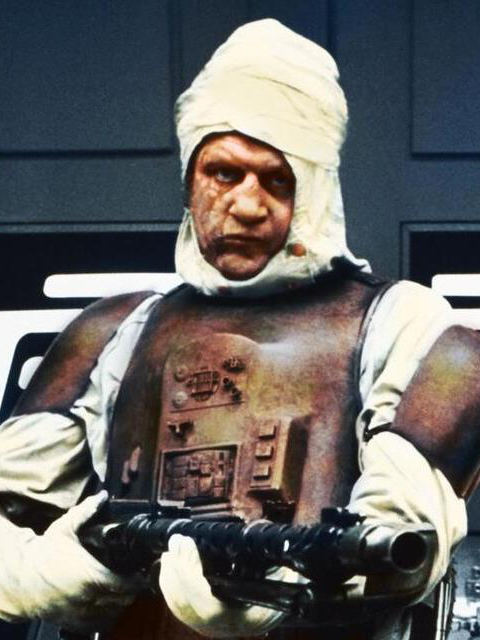 Dengar, also known as "Payback," was a Corellian bounty hunter and the pilot of the Punishing One. Brought up in the culture of swoop bikes and becoming a successful racer himself, Dengar also led a double life as a successful bounty hunter during the Clone Wars, becoming one of the galaxy's most efficient mercenaries; his work teamed him with the likes of bounty hunters such as Boba Fett and Bossk. Dengar would eventually give up the life of bounty hunting to pursue his other passion: swoop racing.